At Saints Martha and Mary, we believe that we are called to gather for worship and friendship, to care for others and grow in love and faith in Jesus Christ. As a faith community, we offer support by working on issues faced by the hungry and homeless, so everyone can live in peace and dignity. Birthday kits which contain a gift card, of cake mix, frosting, candles, plates, napkins, and balloons to help them celebrate. Quarters, used for laundry, are collected weekly at church and donated monthly. Meals, larger sized for preparation in a crockpot, and frozen individually sized portions. Every few months, members come together with ingredients to prepare the meals as a group. Martha & Mary began a community garden in 2010 to offer people access to good food. In 2016, we began working with The Open Door an organization whose mission is "a fresh approach to ending local hunger through access to healthy food." 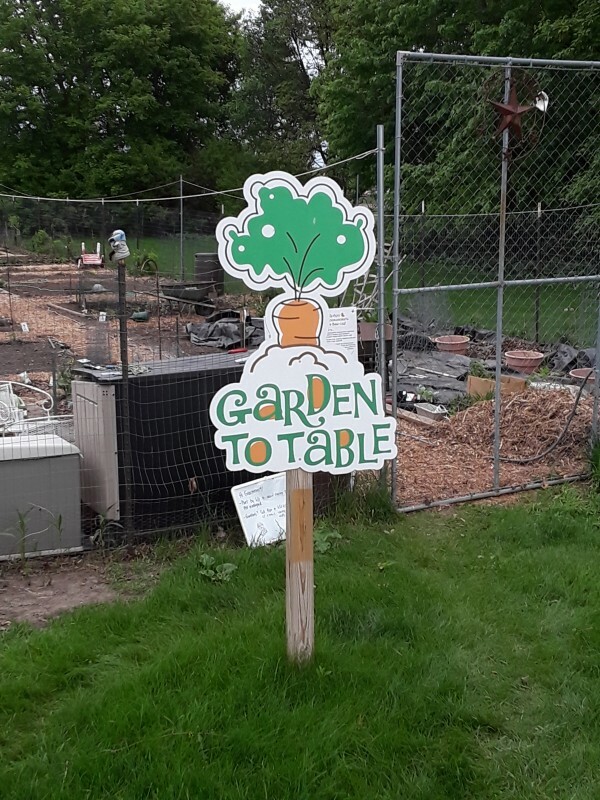 Their Garden to Table program allows families and individuals to grow their own food and provides novices with gardening advice. 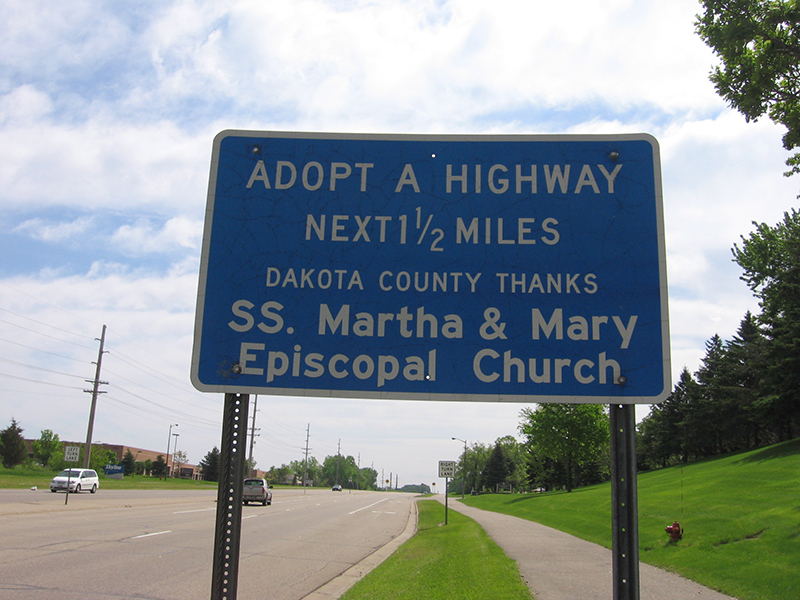 In the fall and spring our congregation participates in a highway clean-up effort. We spend a morning collecting and bagging trash that has accumulated on Yankee Doodle Drive. United Thank Offering (UTO): In celebration of the many blessings in our lives, members (adults and children) of our congregation regularly collect their spare change in a UTO box for donation to the United Thank Offering. Boxes are blessed and the money is used to help people all over the world. The United Thank Offering is a program of the Episcopal Church for the mission of the whole Church, founded and administered by women since 1889.